Eugene School District 4J adopts and follows curriculum aligned to the standards set by the Oregon Department of Education. Textbooks and other learning materials are chosen to maximize student learning and growth. 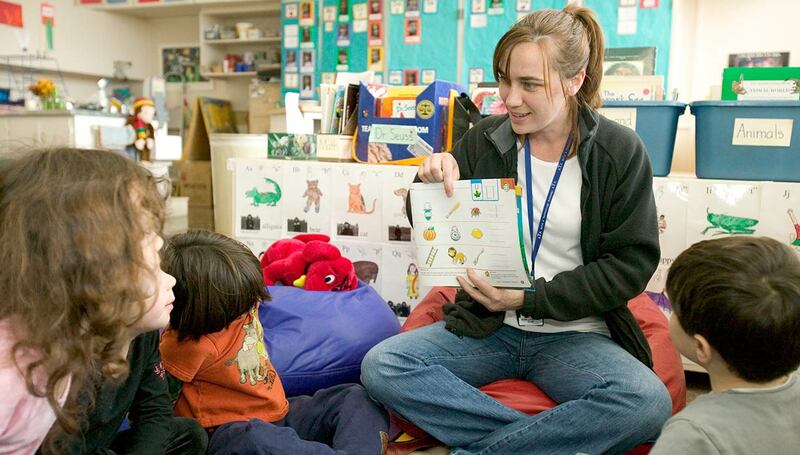 Curricula are selected on a cycle set by the Oregon Department of Education, though this may be delayed, and are purchased and/or adopted as set in Oregon statute. Beginning with the Reading/Language Arts adoption in 2006–07, the district has moved towards districtwide curriculum adoption, including the adoption of K–8 science curriculum in 2016, high school science curriculum in 2017, and elementary math curriculum in 2017. If you have questions about curriculum, please call the Instruction Department at 541-790-7550.